Whoops! Did we miss something? Let us know. 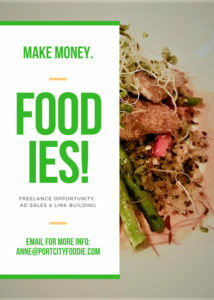 Submit a comment or email portcityfoodie@gmail.com. Get more views. 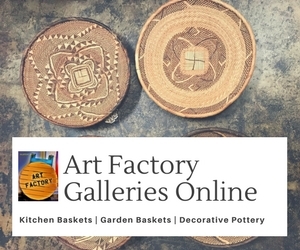 Introduce foodies to your restaurant or store with one of our ad links.